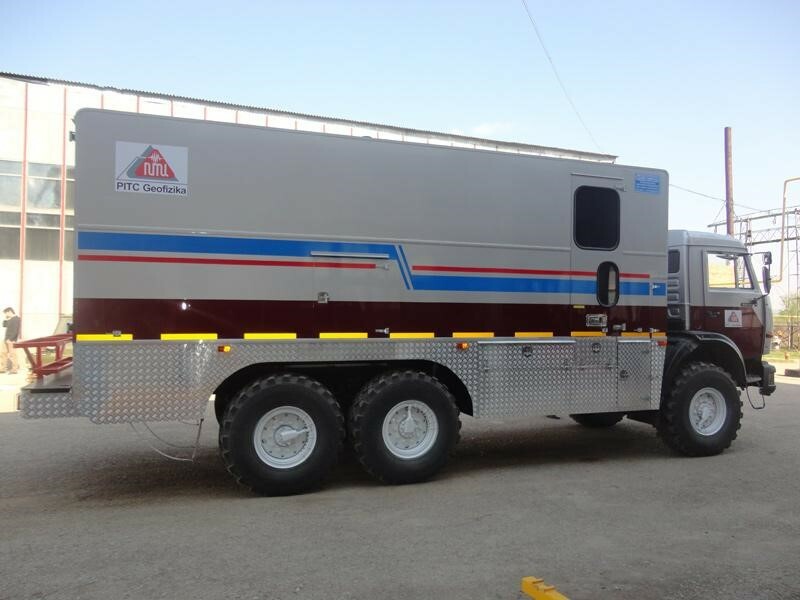 It is designed to carrying out of geophysical research in exploration, producing wells and reclamation works and design control along with well-logging truck hoist (WLTH). 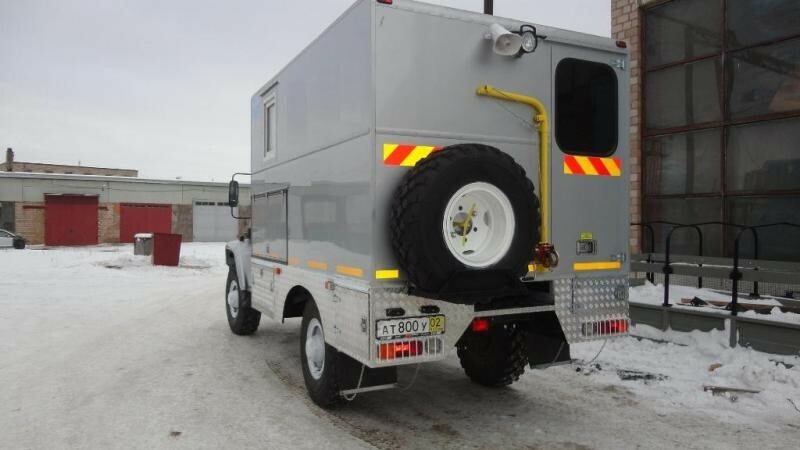 Application field: LPL is designed for confinement and transportation of processing equipment, well logging apparatus and brief rest of personnel in oil and gas fields. 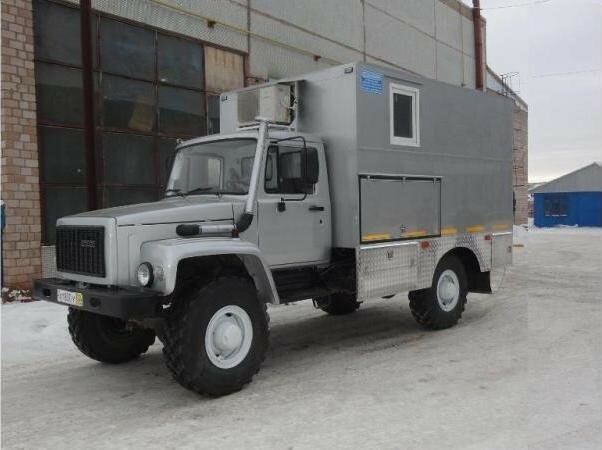 Chassis: UAZ, ZIL, GAZ 3308 “Sadko”, KamAZ, URAL and others. 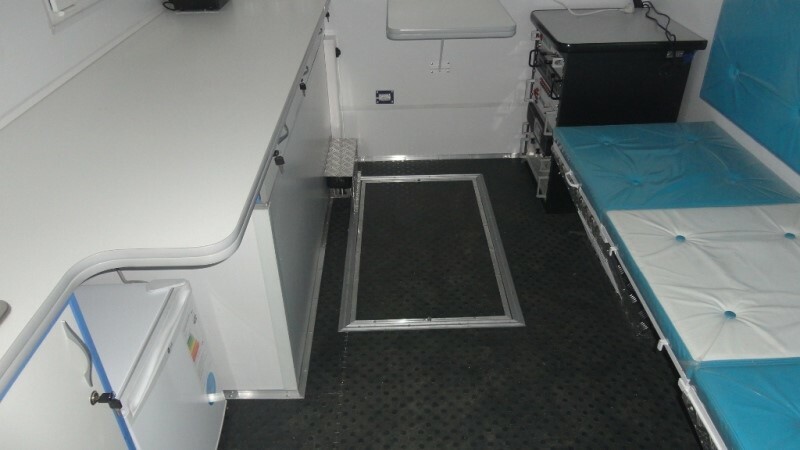 2-3 rooms for a brief rest of personnel. 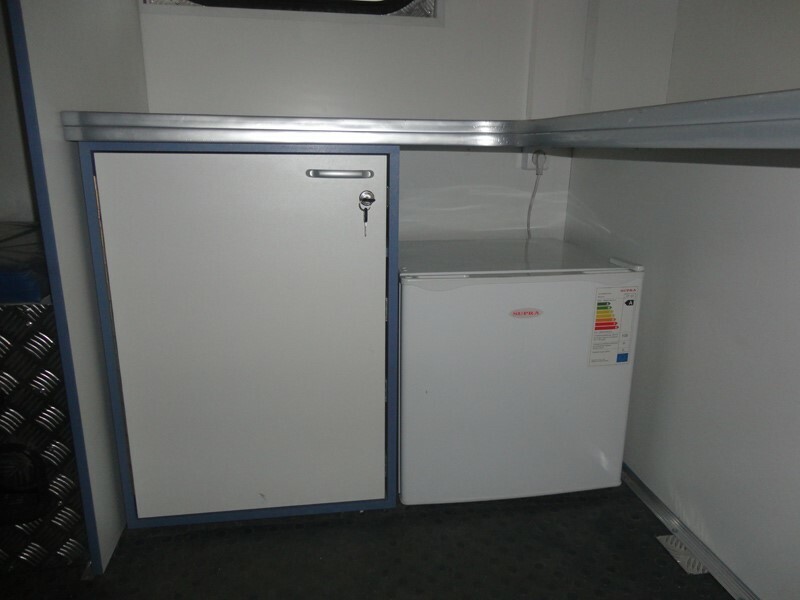 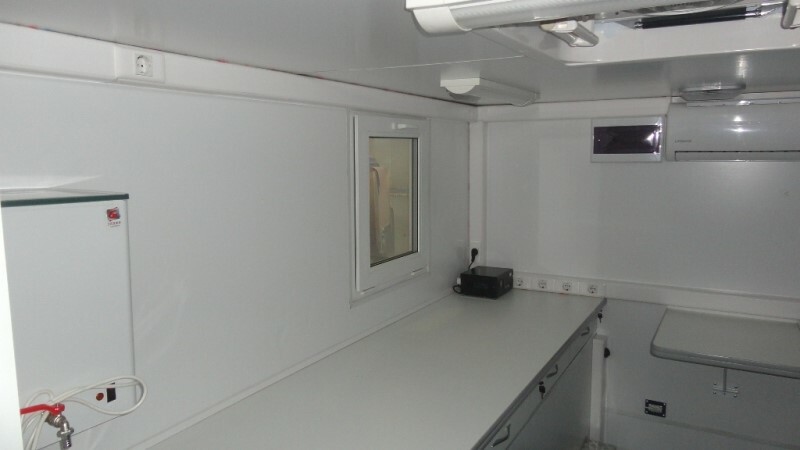 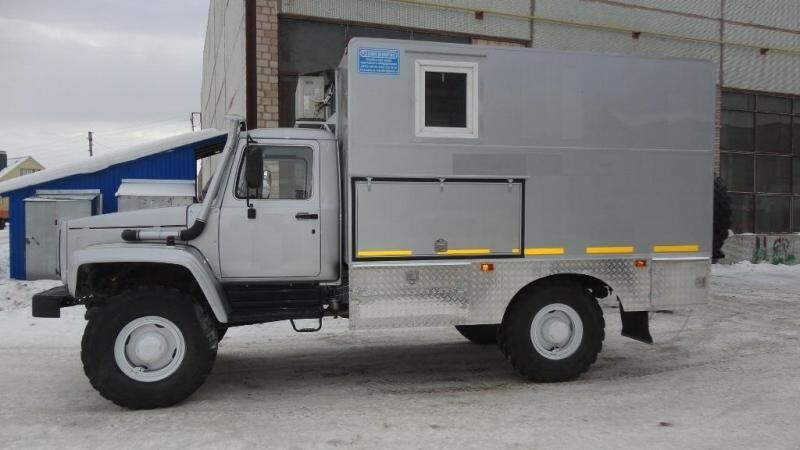 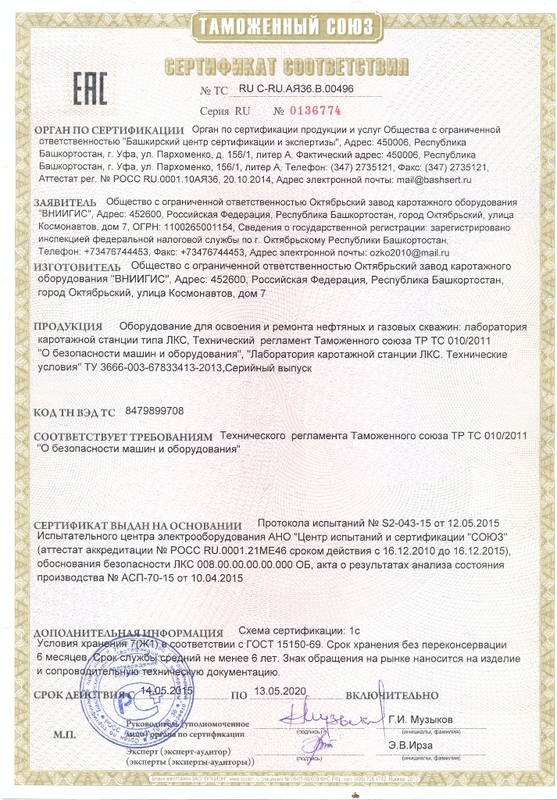 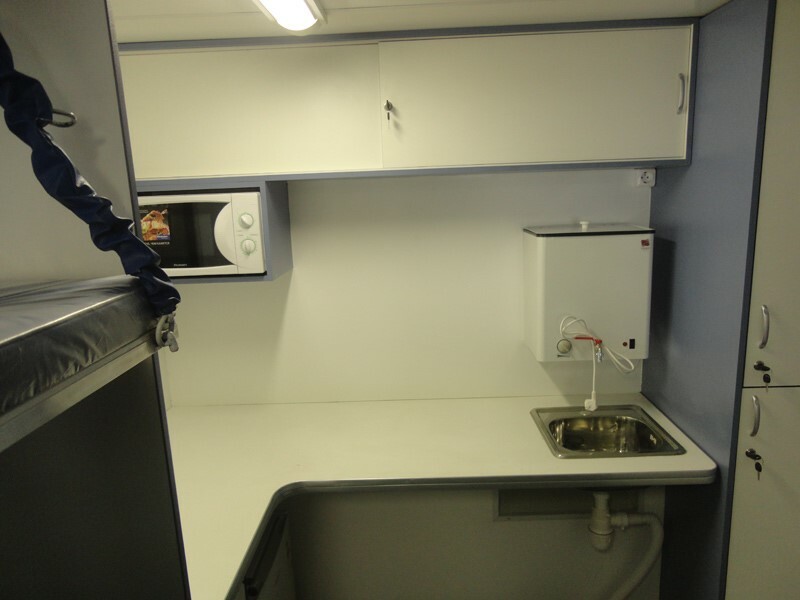 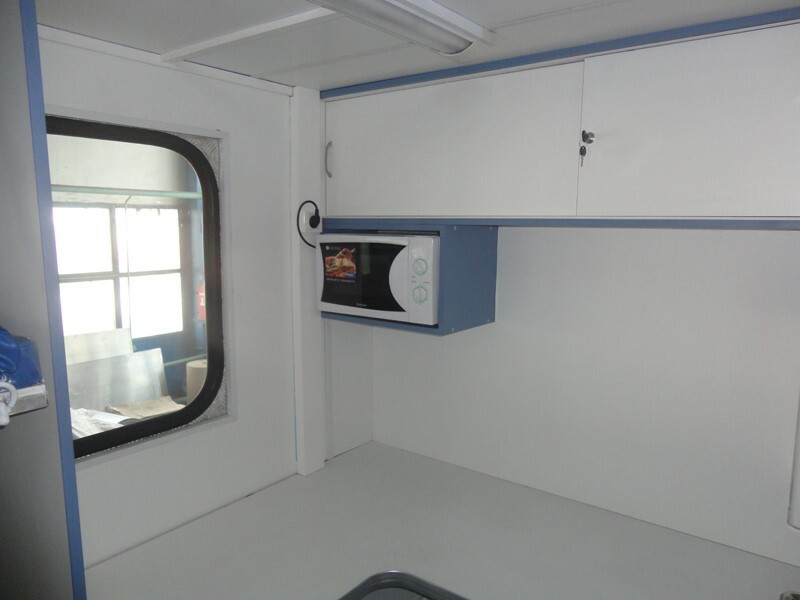 The body of the laboratory is a refrigerator van intended for the installation of special processing equipment, geophysical recording system required for geophysical surveying.